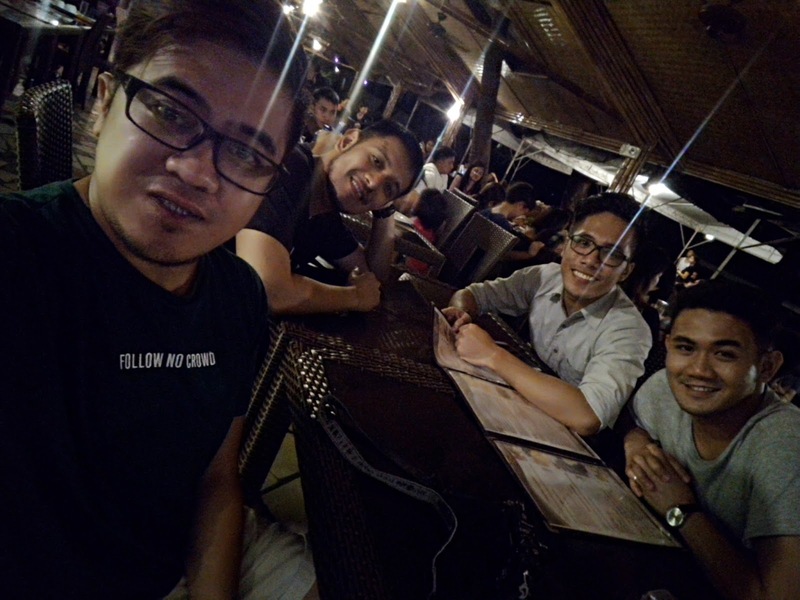 It was a long weekend and my itchy feet led me back to Subic. 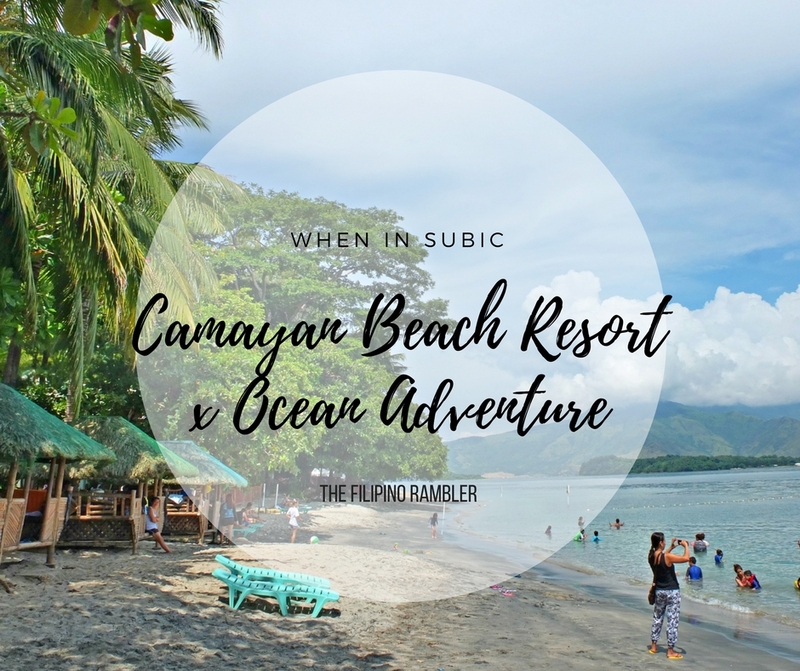 I have an affinity with waters and Camayan Beach Resort is the perfect place for some R and R.
Subic is a 1st class municipality in the province of Zambales. It's a 3-4 hours drive from Manila. It is a former home of one of the largest US military facilities outside US, the Subic Bay Naval Base. 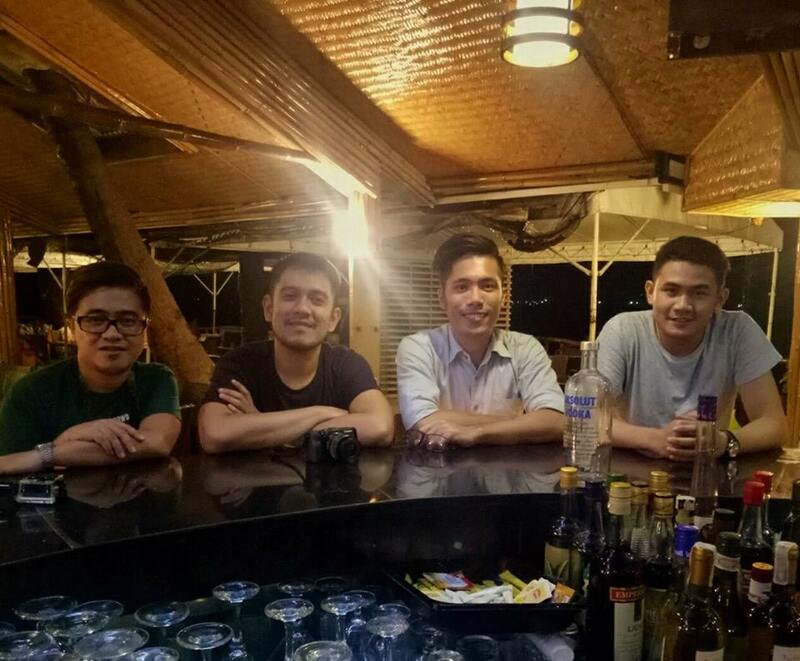 Subic Bay is a popular destination for guests coming from Manila. Attractions like beaches, underwater aquarium, jungle- survivor tours, theme parks and duty-free shopping abound. 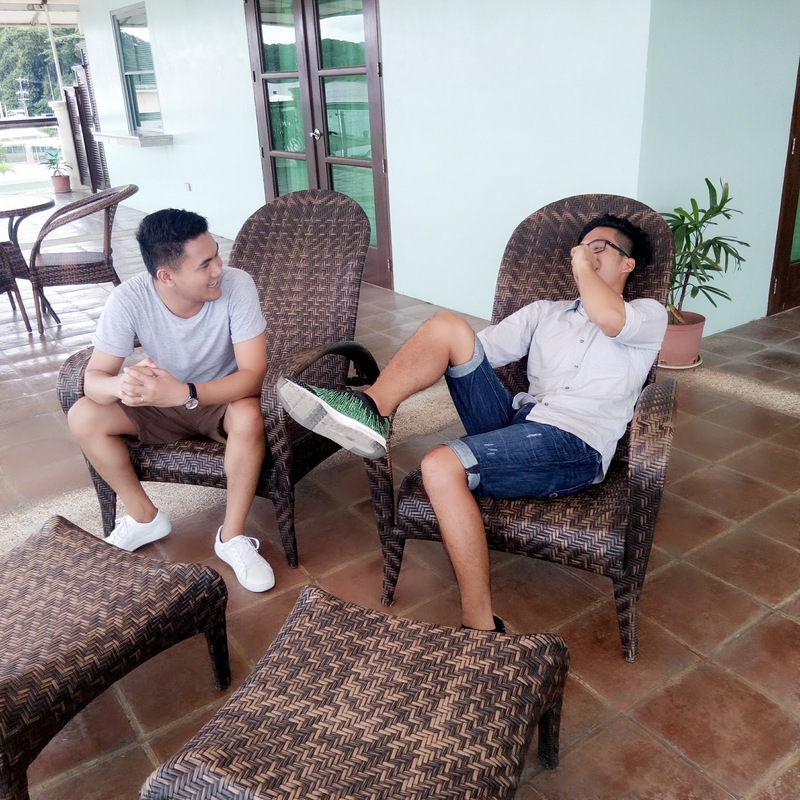 The last time I was in Camayan Beach Resort was more than 10 years ago and Im excited to see how the place has changed. The place is just a stone throw away to Ocean Adventure, and I'm also eager to be back! It was pouring heavily that long weekend, but no amount of rain can stop us from enjoying the place. The bus ride from Cubao to Olongapo took us at least 3 hours. Our bodies were a little tired from the trip but we got energized again as we open the door of our Deluxe Room. Our Deluxe Room is spacious at 34 sqm. It has 2 queen size beds - perfect for me and my other 3 friends. It was cozy. The sheets were clean and the mattresses, soft. The pillows were cuddly too- though I wish more pillows have been provided. The beautiful flooring is made of Vigan tiles. I also like the curved ceilings and the mood lamps were perfect for inducing sleep. The room has a desk area, a 50 inch cable LED TV, mini ref and bar. Complimentary water and coffee/ tea are also provided. The toilet and bath was immaculate- complete with toiletries. Bath and beach towels were provided. I love that we have a bath tub-- yasss!! I feel that the T & B can be given a fresh, modern look- but yeah, it was clean and it's everything I can ask for. The best part of our deluxe room is the veranda. It is overlooking the pool and it also offers ocean and sunset views. It's also a perfect area for some late night conversation over beer. Ang lakas maka-alta ng veranda! Hihihi. We had fun enjoying the waters of Camayan Beach Resort. Don't expect powdery sands here in Subic- nor is it super white, but yeah, the water's inviting and it kind of give you this feeling that you just want to throw away those flip flops and do lazy sunning. The early morning spells tranquility. The long shoreline stretch and rolling mountain scenery are idyllic. The sea, sun and sand were relaxing and comforting, I don't mind lounging lazily by the shore, snacking. 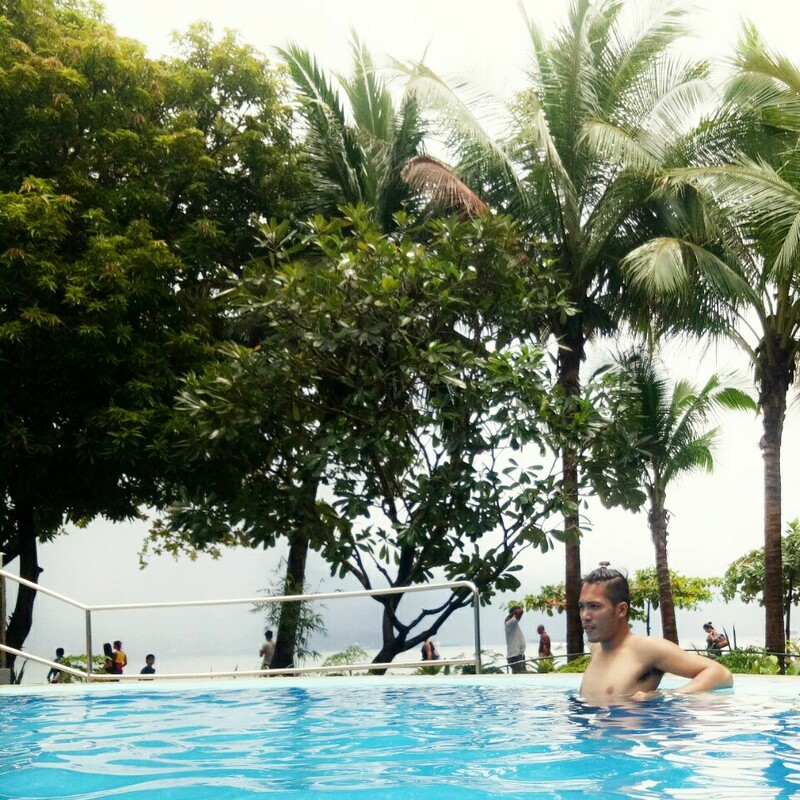 If swimming at the sea isn't your fancy, Camayan Beach Resort has a beautiful pool. Access to the pool are for hotel guests only-- this isn't available for those who will come for a day tour. The tranquil pool is stunning. We had a night dip that time and had the pool for ourselves. 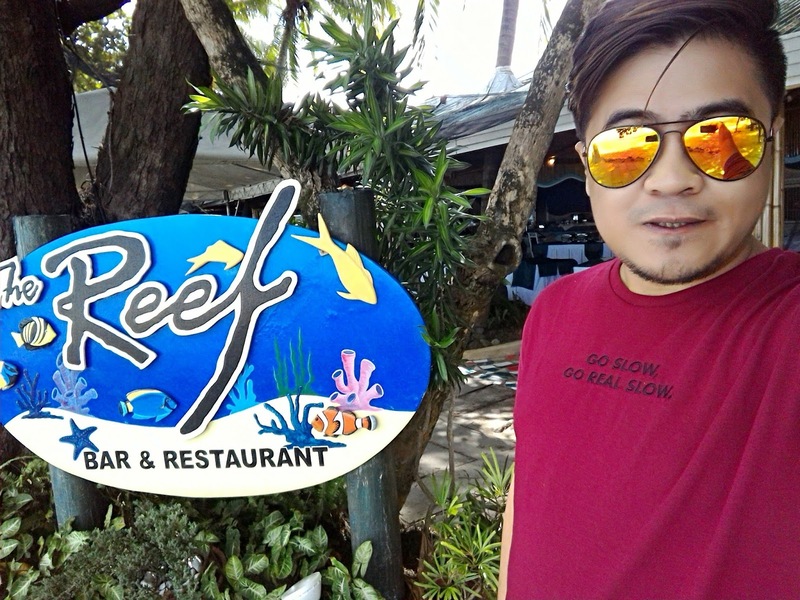 Satisfy your cravings at The Reef. The restaurant is open 24 hours for your mealtime needs. Our hotel stay is inclusive of buffet breakfast and it was a gastronomic feast. We enjoyed the bounty of food while having the view of the beach. So much has changed since I first visited Camayan more than a decade ago. I love how they have developed the place- and there are many spots that are Instagram-worthy. Strolling at the place was relaxing and the beautiful landscape gives one a feeling of calmness and serenity. 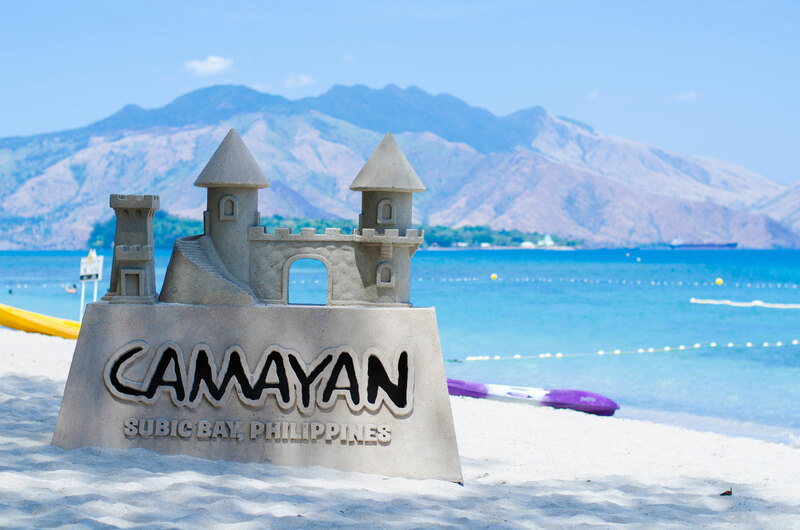 Ocean Adventure is just some steps away from Camayan Beach Resort. Ocean Adventure is the first open-water marine theme park in South East Asia. It is my second time to visit here and I'm still excited to watch the dolphins and sea-lions show. 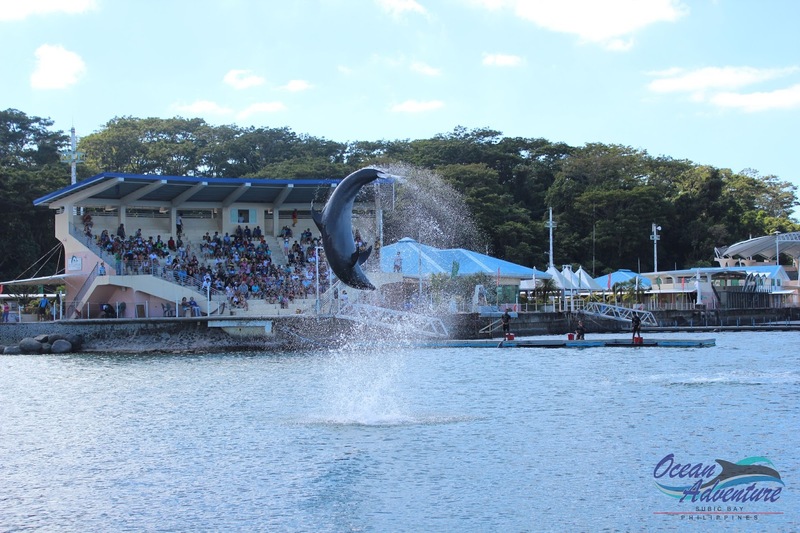 It was a fun treat at the Dolphins and Sea Lions show. It was entertaining and educational. We were clapping and laughing and exclaiming 'whoa's' as we watch these beautiful and intelligent creatures perform. Aside from the dolphin and sea lion shows, there is also a Wild World show. 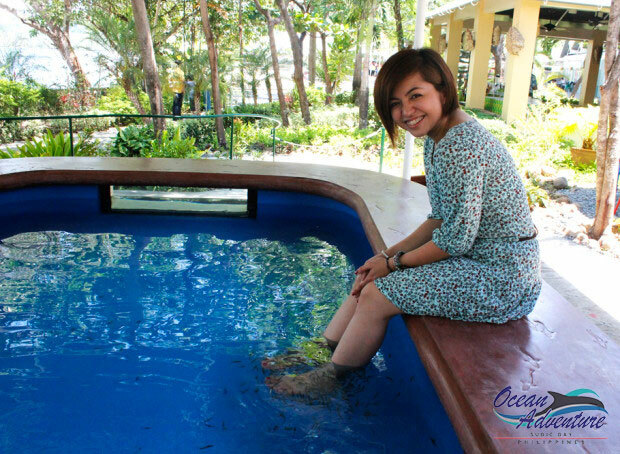 Experience fish spa, watch different marine creatures or have a close encounter with them! The best thing I experienced on my second visit to Ocean Adventure is the Dolphin Encounter. I have always wanted to experience this, and finally, it was a check in my bucket list. It felt surreal being close to this friendly creature. I had the chance to hug them and even got a kiss from them. Truly, it was the best thing ever. The whole Ocean Adventure trip was really memorable. And yes, I hope to swim with the dolphins on my next visit. Rates are subject to change (may go lower on off peak season or weekdays). Inquiring with the reservation office is advised. Take the free shuttle going to Ocean Adventure/ Camayan Beach Resort. 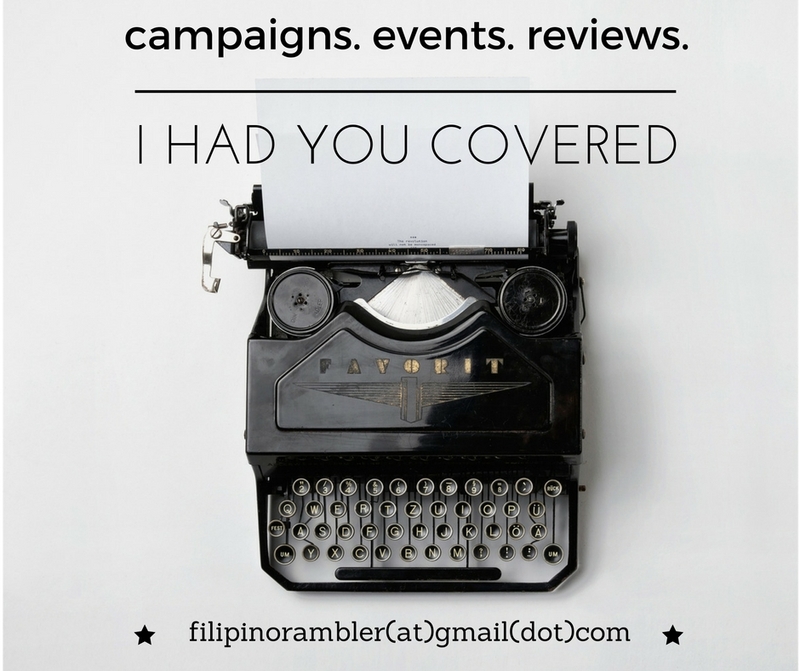 We had luxury and convenience combined at the Camayan Beach Resort Hotel. Great facilities, plush accommodations, friendly service- we have everything we wanted for a great weekend. I was surprised how manageable it is to access the place via commuting. It was a relaxing weekend. 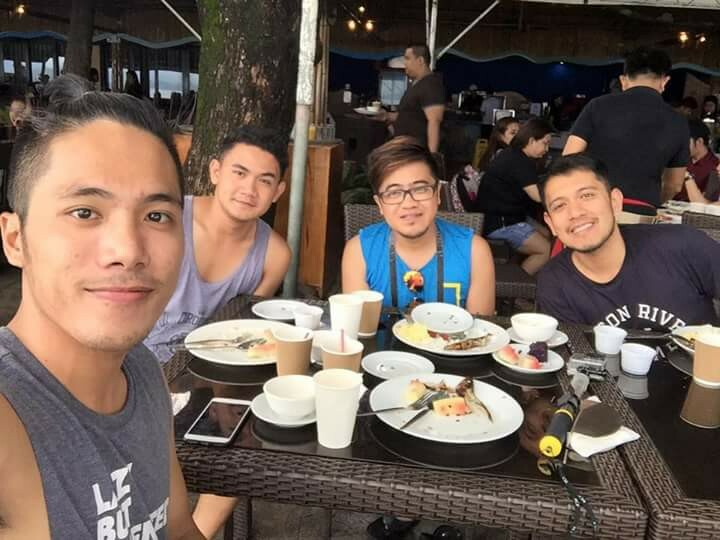 It had been a special Subic getaway, having been treated to a comfortable and convenient delights. Our trip became more memorable with the actions at Ocean Adventure. 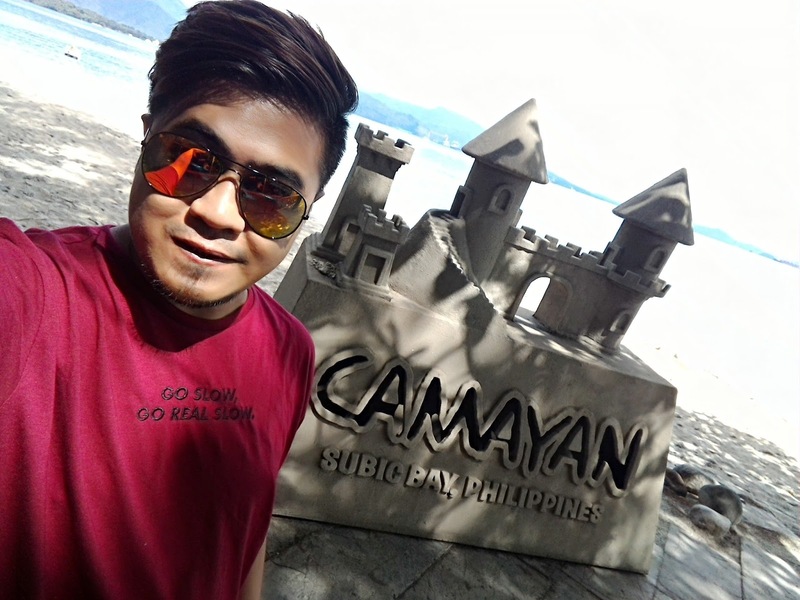 Camayan Beach Resort is indeed Subic's haven for those wanting to escape the hustle and bustle of the metro.